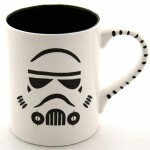 Star Wars Themed Tea Set Puts The Force Into Your Morning! 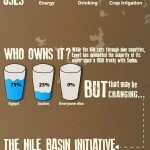 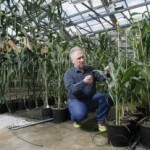 To Grow More Food, We Need Smaller Plants! 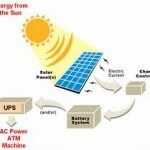 Solar-Powered ATMs Bring Banking To India’s Remote Villages!